Liking the Black Canary so far, no idea what that/she is, think I know my next google search! Can't wait for the full car. Thanks!... She's from the DC comics world and played by Katie Cassidy on the tv show Arrow. She's gorgeous! I too have never heard of her, but wow! Nicely done my friend. Thanks Ryno! She's finished now and in the OP... have a look. Your Hong Kong Foey is incredible. Long time Sinnermac, Glad you liked the fooey design... Thanks! 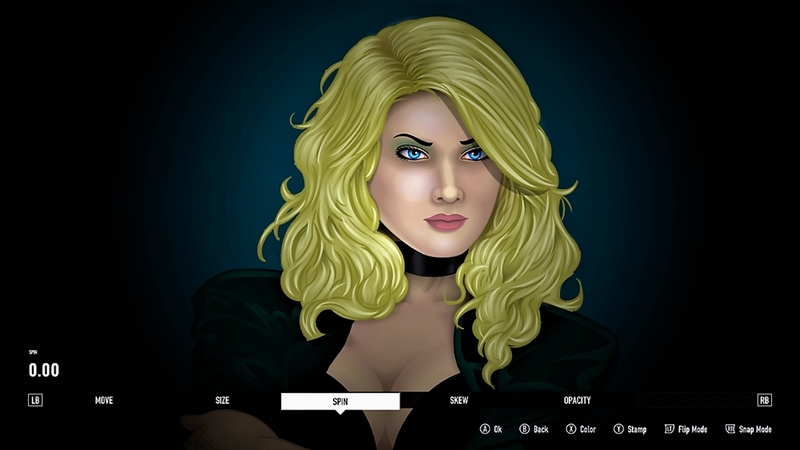 Okay the Black Canary is finished and in the OP... Have a look. Had a look... always very impressed by your artwork, this was no exception.